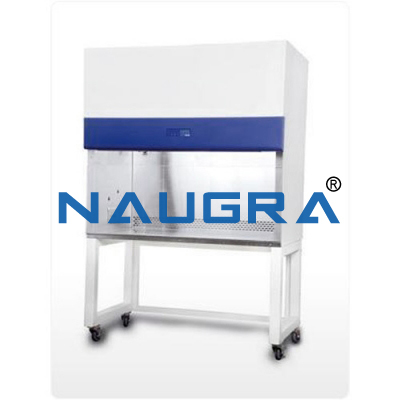 Naugra Lab Horizontal Laminar Flow Cabinet. 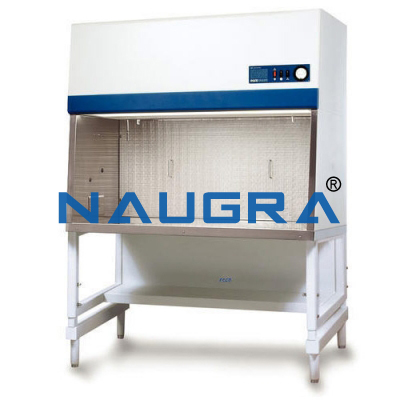 Horizontal Laminar Air Flow Bench is used for various works that require maintenance of the cleaness and purity like plant tissue culture, examination and experimentation of precision electr-onic parts, medical science, pharmacy, agriculture sector and the like. 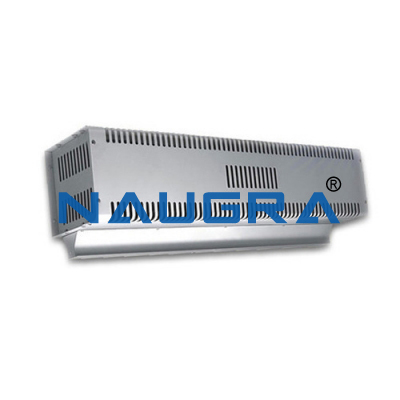 Designed so as to meet the requirement of US Federal Standard 209 B providing particle free air to meet class 100 conditions. 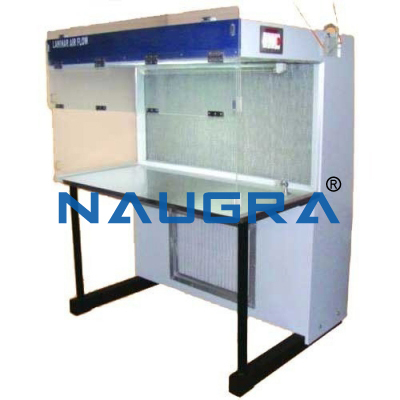 Cabinet is fabricated of Wooden board laminated with sunmica or Cold rolled steel duly powder coated OR Stainless Steel. 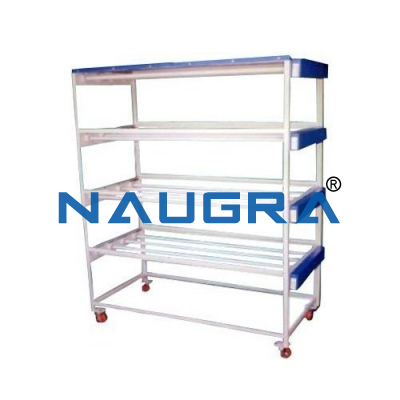 Working table is made of Stainless Steel Sheet. Side panels and front door are made out of thick transparent plexi glass. Working area is illuminated by fluroescent lighting fitted to the unit. 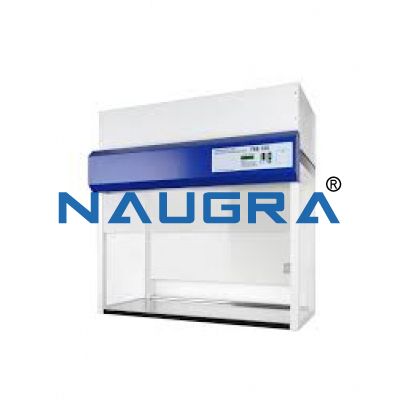 Other Related Teaching Lab Products, Scientific Instruments and Educational Equipments like Naugra Lab Horizontal Laminar Flow Cabinet. . .